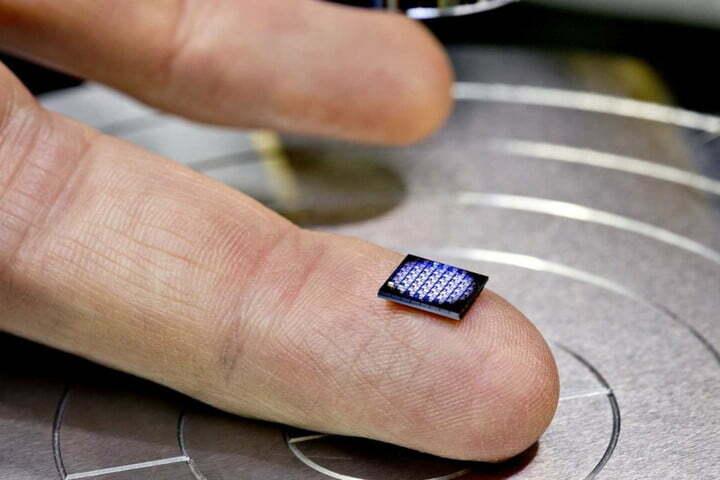 Impressive as it is, for its size, it’s not the kind of chip you’re going to see in a mobile device any time soon, it’s made for something a little different. 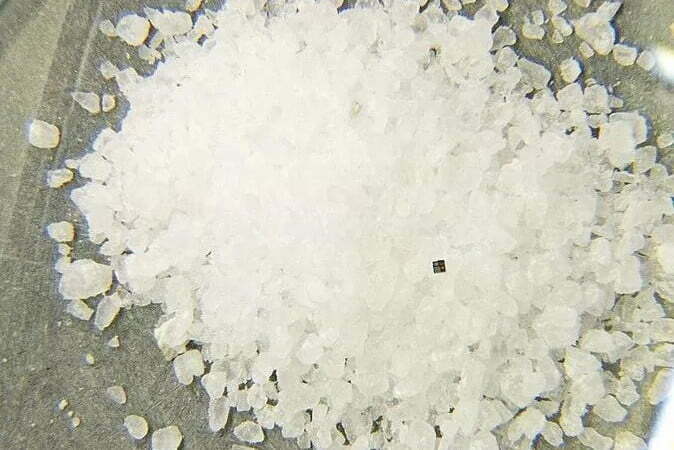 These microscopic CPUs are designed to be disposable. They’ll spend their lifetimes stuck to products in transit to ensure they arrive where they need to without being tampered with. Essentially, these CPUs will be embedded in tags or product packaging, and they’ll log every movement the product makes, from shipment to delivery. They could also be used to ensure the authenticity of luxury goods. “These technologies pave the way for new solutions that tackle food safety, authenticity of manufactured components, genetically modified products, identification of counterfeit objects, and provenance of luxury goods,” Krishna continues. So, it’s fair to say the breakthrough here isn’t just the size of these computers, it’s their potential use. Think of them like the bar codes on items in the grocery store. But instead of communicating price info, these CPUs could tell you everything about the product — where it was made, by whom, and where it’s been. Next articleWhat is Automated Machine Learning?